This series was originally posted on Instagram, but I figured having it all available in one place would be helpful too :). 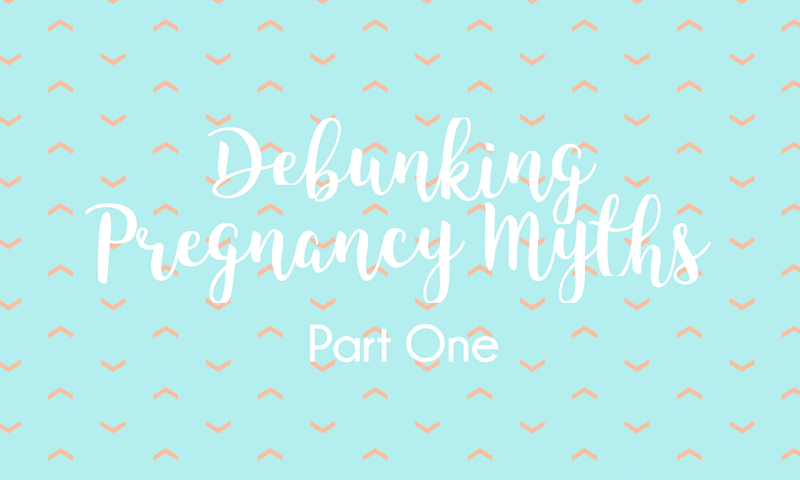 There is so much misinformation around what a mama-to-be should and shouldn’t be doing that I thought it would be helpful to begin DEBUNKING PREGNANCY MYTHS as a way to help clarify the mega confusing messages that pregnant women receive! This couldn’t be further from the truth! 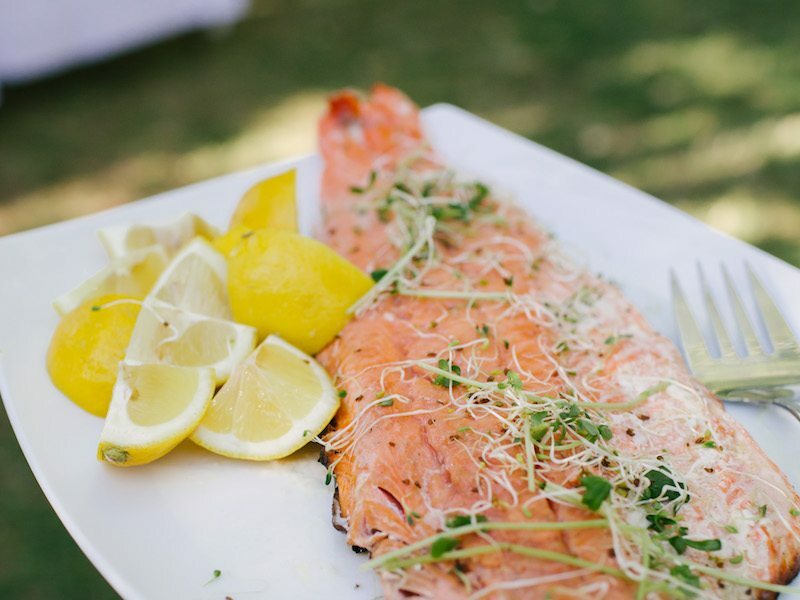 Wild caught, fatty fish (such as salmon, mackerel, sardines and halibut) is the best place to get super important omega-3 fatty acids – DHA and EPA – which are hard to find in other foods. The omega-3 fatty acids found in fish are essential for your baby’s early development – they promote fetal brain and nervous system development, decrease the risk of postpartum depression, and contribute to a healthy pregnancy by lowering the risk of preeclampsia, low birth weight and preterm birth. Make sure you’re choosing WILD CAUGHT fatty fish that’s low in mercury – salmon, sardines, herring, mackerel, halibut, sole, flounder, haddock, ocean perch, pollock, cod and trout. 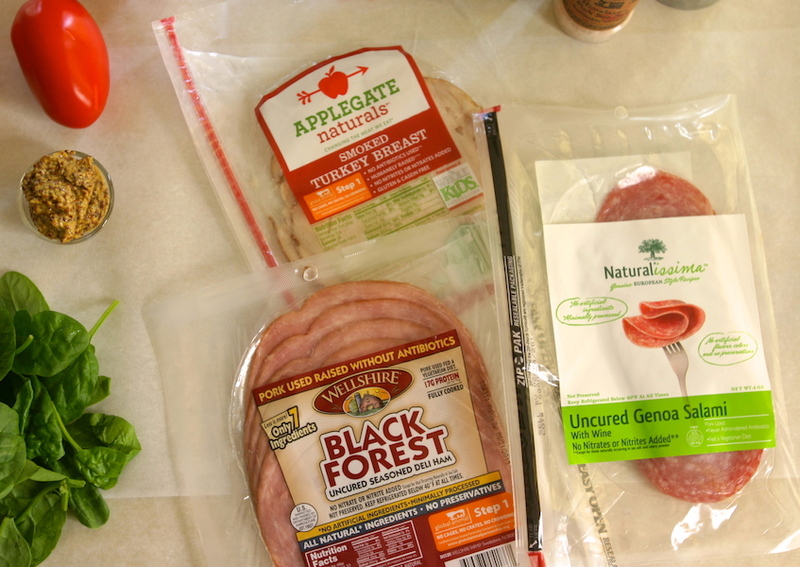 The truth is that you should absolutely AVOID deli meats from NON-ORGANIC animals, that contain nitrates or other preservatives, and are sitting in a deli case at your grocery store. On the other hand, consuming organic, nitrate-free deli meats in sealed packages is totally fine! Your local health food store will definitely carry these! Niman Ranch, Organic Prairie, Wellshire or Applegate Farms are great brands to look for. A great snack I recommend for pregnant mamas is taking Niman Ranch organic roast beef slices, adding chopped avocado and sauerkraut and then rolling them up to eat. Yum! This is one myth that drives me absolutely CRAZY. Pregnant women absolutely SHOULD eat runny egg yolks! It’s important to consume egg yolks that are only lightly cooked, as the heat will damage many of the highly perishable nutrients in the yolk. 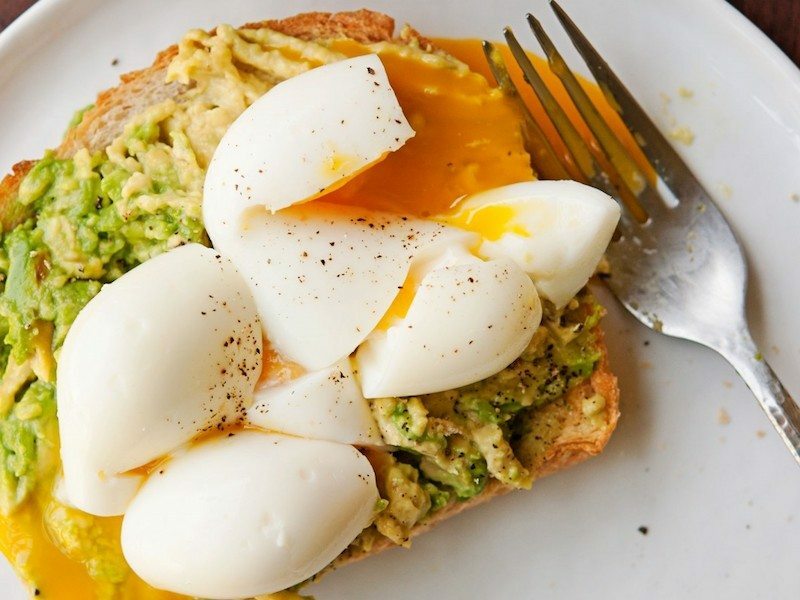 Here’s where the confusion lies – the eggs MUST be from ORGANIC, PASTURE-RAISED chickens. 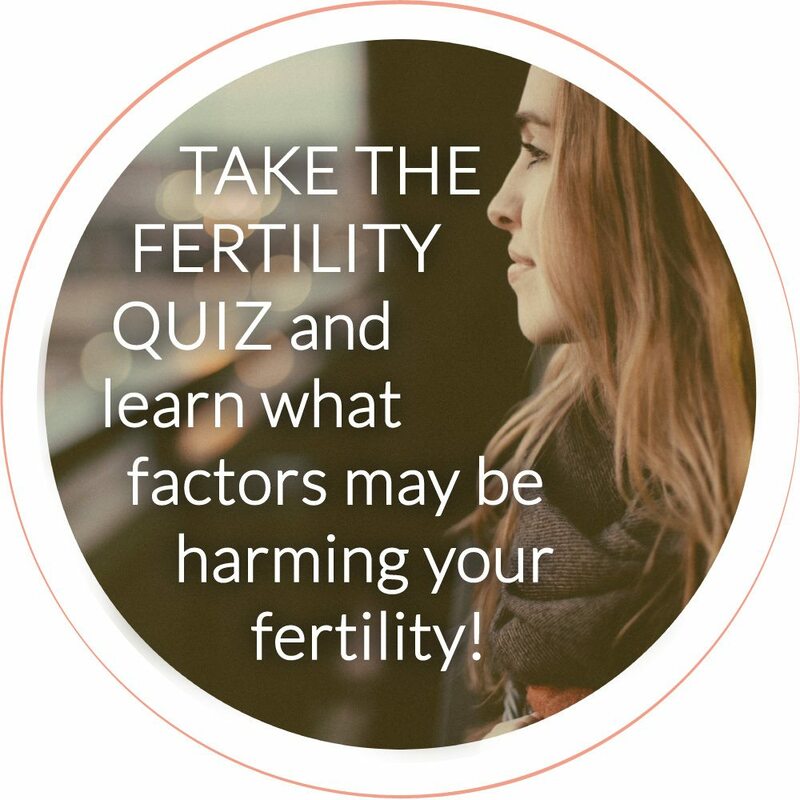 The egg yolk is where all of the good stuff is – including CHOLINE which is mega important in fetal development. Choline promotes proper nervous system, tooth and brain development, and has even been shown to increase memory in a child! Egg yolks (but not whites) contain vitamins A, D, E and K along with omega-3 fats. Compared to the whites, egg yolks also contain more beneficial folate and vitamin B12. The yolks also contain all of the antioxidants lutein and zeaxanthin. But the antioxidant properties of egg yolks are reduced by about 50 percent when the eggs are fried or hard boiled. They also have a great deal of zinc and magnesium, which is important for a healthy immune system. So eat those runny egg yolks mama, they will work wonders for you and your baby! PS: You HAVE to check out the video for that image above! You can find it on my Instagram here. It’s the holiday season, eggnog is everywhere, and pregnant women are generally told to stay away from the nutrient-dense delicious drink due to the raw eggs. 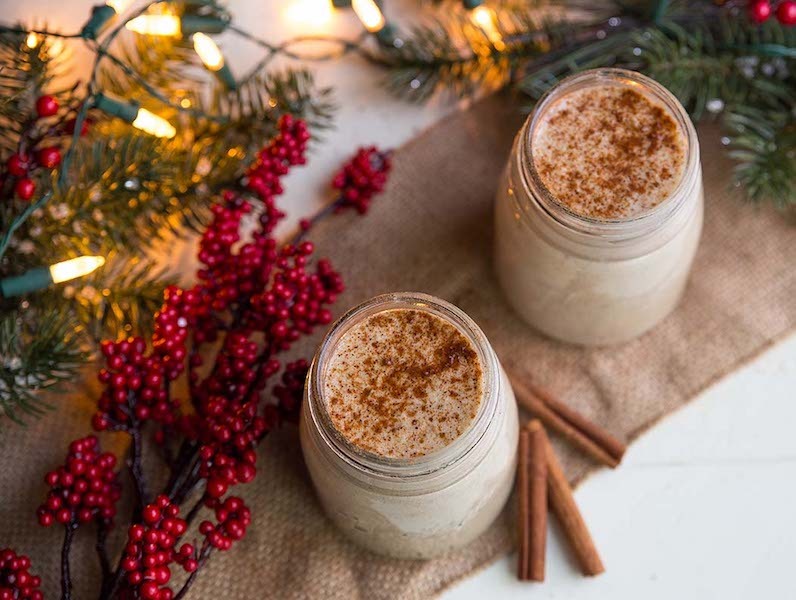 Here’s the thing – you absolutely CAN drink eggnog, and you should! I tell all my mamas to make their own (alcohol free) eggnog – but you must absolutely only use ORGANIC, PASTURE-RAISED eggs to minimize possible contamination. Here’s my fav recipe: one 12 oz bpa-free full fat can coconut milk (at room temperature), ¼ cup filtered water, 2 eggs from organic, pasture-raised chickens, 1 tsp alcohol-free vanilla, ½ tsp nutmeg (fresh if possible), ¼ tsp cinnamon, and sweetener of choice (I recommend raw honey or maple syrup). In a blender, first combine coconut milk & water, then add eggs, vanilla, nutmeg and cinnamon. Blend on high speed until the mixture is frothy. Add sweetener of choice until desired sweetness. Chill before serving. Pour into glasses, and garnish with a dusting of cinnamon and a cinnamon stick. Happy holidays! What other crazy pregnancy myths have you been told? Any that I should BUST for you? Quick! Share your favorite Eggnog recipe with me! It’s the holidays and I’m always looking for new recipes to try! 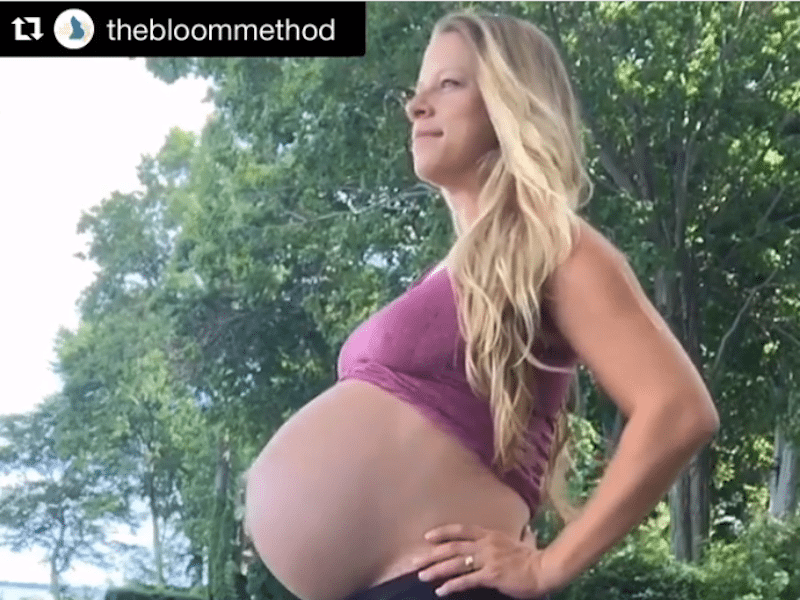 Do you have a favorite go-to pregnancy exercise routine that incorporates your core? Spread some Pregnancy Myth Busting lovin’! Sharing is caring, and I bet you have some friends who would love to read this too :). 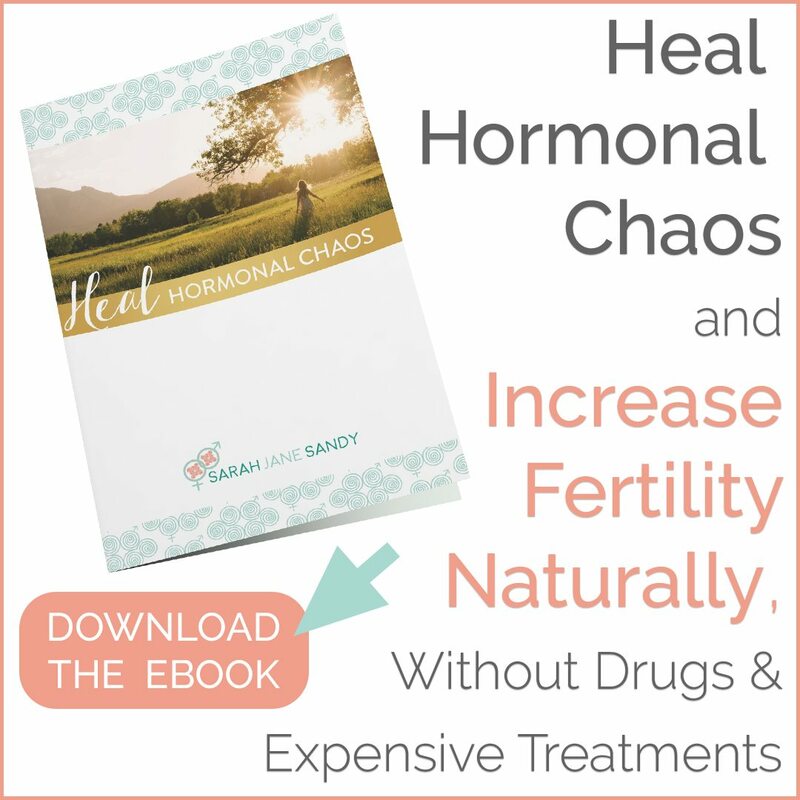 Looking to have a more in-depth conversation about how to have a healthier pregnancy or optimize fertility? Schedule a consultation with me!